9 So let us not grow weary in doing what is right, for we will reap at harvest time, if we do not give up. 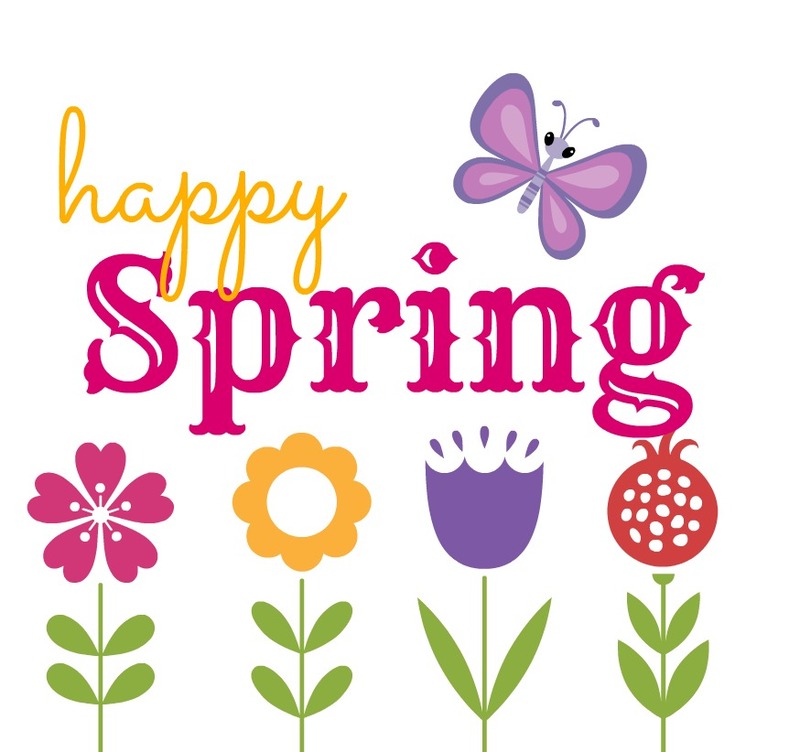 Today is the first day of spring. I love spring. It is a new season that brings about rebirth. It’s cold and snowing here today, but I’m still smiling. I want you to do the same. So, let’s shrug off the winter blues and step into this season with strength and purpose. We will be resilient and victorious this season! Spring Parent/Teacher conference next week at munch’s school. Baltimore Zoo with munch and his friends in a couple of weeks. He is so excited. My munch turns 7 on April 30th and I’m doing cupcakes and juice boxes at his school. My munch will have his official birthday party on May 2nd. I’m going home to Tennessee on May 9th for my grandmother’s mother’s day celebration. I’m bringing munch who is excited to ride on an airplane again. I have a wedding in Baltimore Memorial Day weekend. I can’t wait. So, those are my confirmed plans this spring, but I’m always busy so we will see what get’s added to my schedule. LOL! I’m looking forward to whatever God has in store for me because winter had me catching the blues and spring has me excited about possibilities. Ya’ll know I love possibilities right?